Material: Stainless steel. 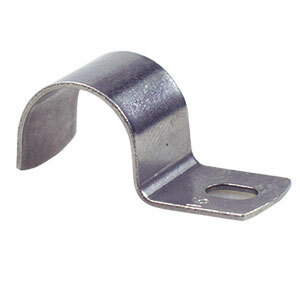 Steel quality A2 / AISI 304 / EN 1.4301. For long lasting installation of cables and pipes. Suitable for indoor and outdoor use, not influenced by UV-light. 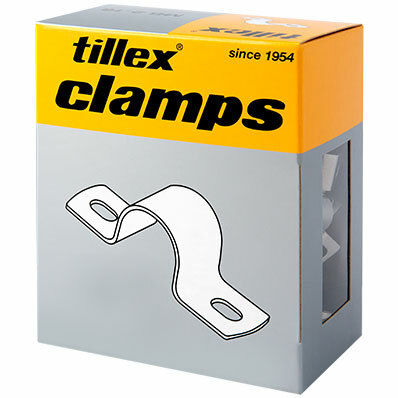 Tillex MB 1 series: Clamps with single fortress for mounting of cable or pipe. Tillex MB 2 series: Clamps with double fortress for mounting of cable or pipe.